How Did the Registration Start in Quebec? The first traffic permits come from the time of the carriages and were used has a license to drive on the roads. Wanting to have this license, Mr. Dandurand, who was the owner of an automobile, asked the City for an official permit. And he was given a bicycle permit, for his carriage without horses! 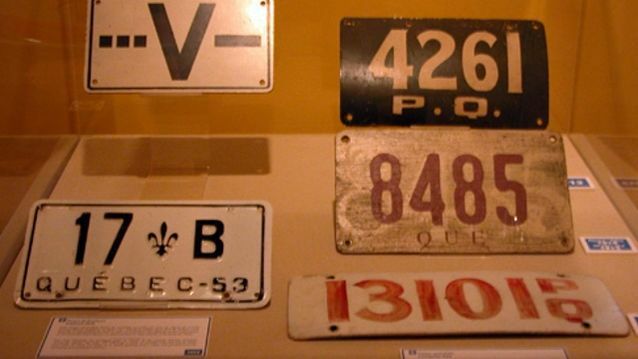 It was not until a few years later that Mr. Dandurand obtained a car plate, the first issued by the province, in 1906. That year, 167 licenses were awarded to motorists. 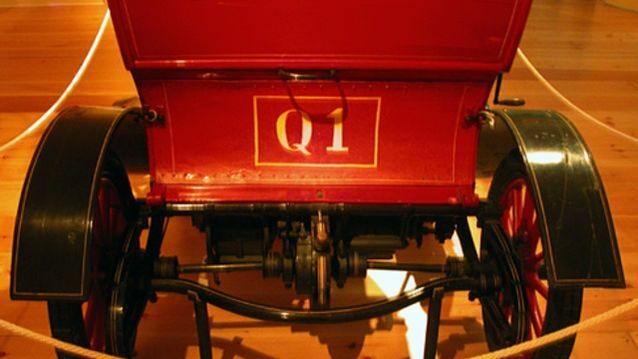 The first automobile plates, created by the motorists themselves, varied greatly in form, color and material. 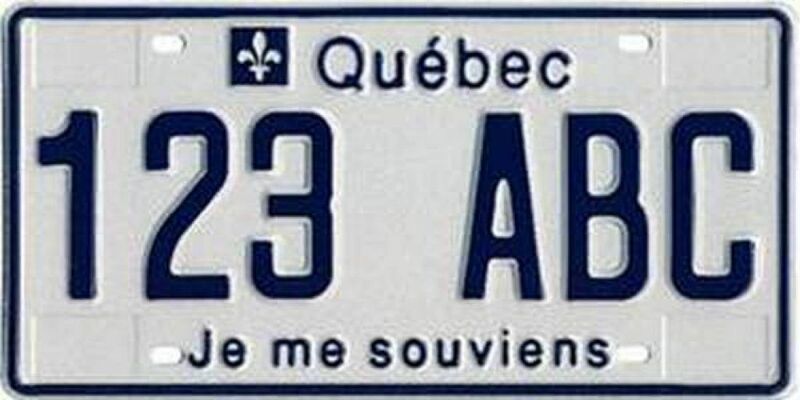 It was only two years after the first license was issued that Quebec began to make its own plates, first in rubber, then in porcelain, in steel fibre and in aluminum. The permanent plates that we know today did not see the light until 1978. Yes, these plates have indeed existed! These were plates, which, in case of arrests, avoided a contravention for the driver. Fortunately, these plates, created at the time of Duplessis, were never recognized by the government.